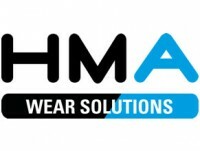 HMA Wear Solutions is part of the HMA Group of Companies and specialises in the design and manufacture of ceramic lined equipment and wear resistant equipment. 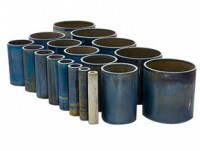 We can provide a range of products to reduce your costs and improve performance through improved design, optimal ceramic selection, supply and manufacture. 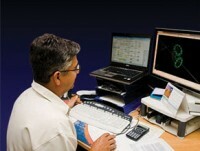 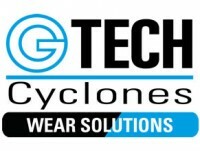 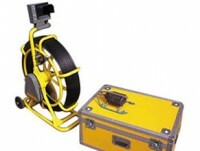 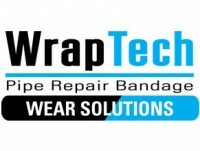 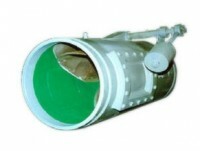 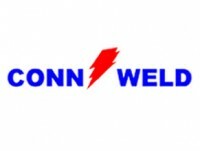 We also supply product support, installation and maintenance. 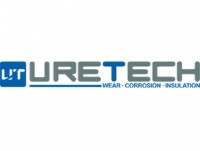 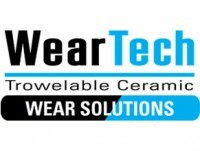 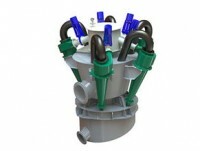 Our aim is to provide the longest possible operating life with the most cost effective ceramic solution. 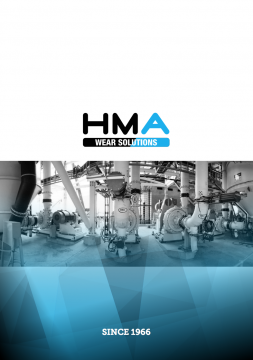 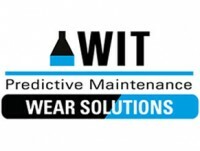 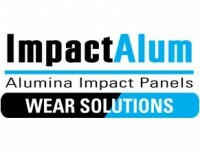 HMA Wear Solutions can reduce plant operating costs through improved design, optimal ceramic selection and our unique manufacturing equipment and processes.